An interior look at Roberto Calasso's work as a publisher and his reflections on the art of book publishing. [W]hat makes this slim text memorable is [Calasso's] sheer passion for books – not digital texts but physical objects, in which every part is designed to enhance the experience of reading. An important and timely book. Calasso’s reflections on publishing show the same deep erudition and critical acuity as his earlier books, which include brilliant, polymathic, and difficult-to-classify works on Greek mythology, Hindu mythology, Kafka, and Tiepolo, among others. And while it’s clear that his new book, unlike these earlier works, collects separate, shorter pieces linked to discrete occasions, Calasso is too intelligent to write a speech or an article without saying something important and interesting. 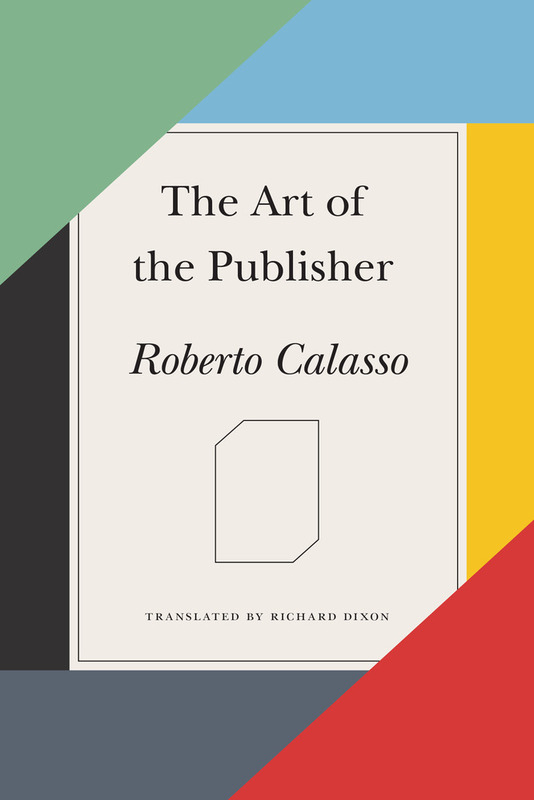 [Calasso's] latest book, The Art of the Publisher, a collection of essays, can be seen as commentary and rich observations centered around aphorisms that confront not only the art, but the challenge of publishing during a time of great transition. 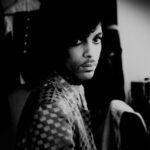 What did you think of The Art of the Publisher?